All is quiet and smooth on the breastfeeding road of late. It’s a lovely way to be, where breastfeeding is just normal and easy and a part of our day-to-day existence. In the lead-up the Christmas, Harvey went through a week or so where he was breastfeeding every two hours, day and night. I don’t know why that was, really… there was a lot going on, and potentially it was a way to stay connected to me when we were always busy, we had visitors, etc. It makes me really feel wonderful to be able to provide what he needs, though, and to just trust him to take the lead. Sometimes, of course, I just needed my body back for more than two hours at a time… and I’m learning that it is totally okay too, and putting boundaries up where I need to. This is a two-way-relationship, after all. Now, though, he is rarely nursing in the day at all. Can you believe it?! Again, though, there is ‘something in the bush’, as the Swiss say, meaning ‘something is brewing’, as we would say. In the days he is happy and energetic and eating beautifully and developing in leaps and bounds; in the night, he is waking every 30-40 minutes crying very hard, where only breastfeeding will soothe him. It’s harder to create boundaries in the night, though… I’m not ready for that yet, and especially not when he is working through something so intensely. 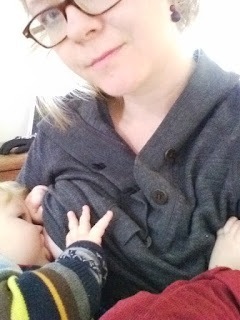 Personally, I’m very immersed in the breastfeeding world lately, and I am absolutely loving it. 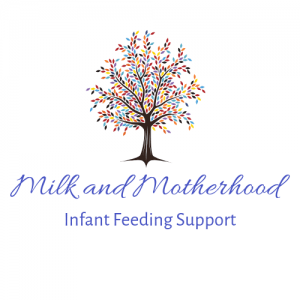 I am spending about three hours every evening working with ladies on either my breastfeeding support page, on Switzerland’s new Human Milk 4 Human Babies page, on working on my upcoming breastfeeding presentation at Google, and on studying and educating myself as much as possible. Things are good! Goodness, how far we have come!